What’s that? Kotlin/Native is a technology for compiling Kotlin to native binaries that run without any Virtual Machine. It comprises a LLVM-based backend for the Kotlin compiler and a native implementation of the Kotlin runtime library. What does it mean to us? We are allowed to compile Kotlin for platforms where VM are not desirable or possible (for example iOS!). We can target 3 OS for Desktop, the 2 most popular OS for mobile, and Raspberry Pi! 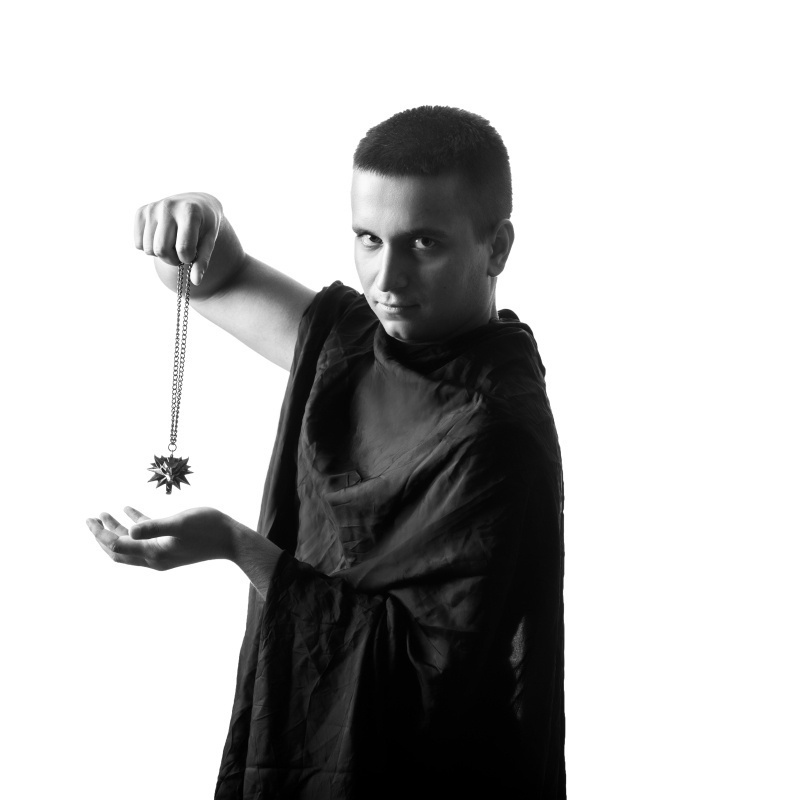 Example of application written in Kotlin/Native. 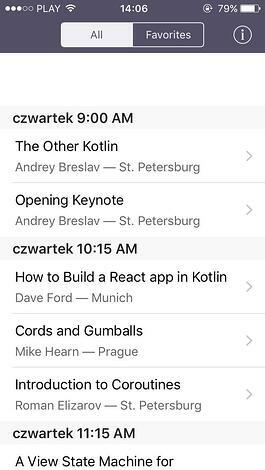 The screenshots come from iOS and Android KotlinConf App created by JetBrains. That’s the theory. Let’s check how it looks in practice. Let’s start our adventure with installing CLion. 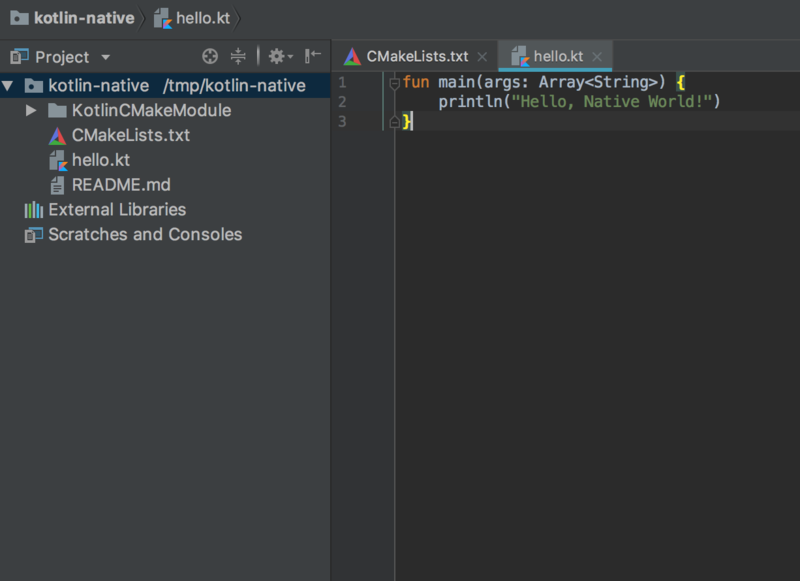 In order to use Kotlin in our projects, we have to install a couple of plugins, namely the Kotlin plugin which provides core support for the language, and the Kotlin/Native plugin which adds functionality for native support. Moreover, the second plugin give us a couple of existing projects templates. I would recommend you to use the CLion Early Access Program builds, because it contains support for most recent Kotlin/Native plugins. Now we can build our project, run and :ta-da: - Hello, Native World! appears on the console. It looks like everything is working properly, but where’s my Gradle? Unfortunately, CLion doesn’t support Gradle, so we need to write the script manually. One more important thing - In order to be able to use CLion, we need to have our project defined using CMake. The Gradle plugins provides us a convenient way to do this using the command: generateCMake. The result is a new file named CMakeLists.txt which allows us to open the project in CLion. 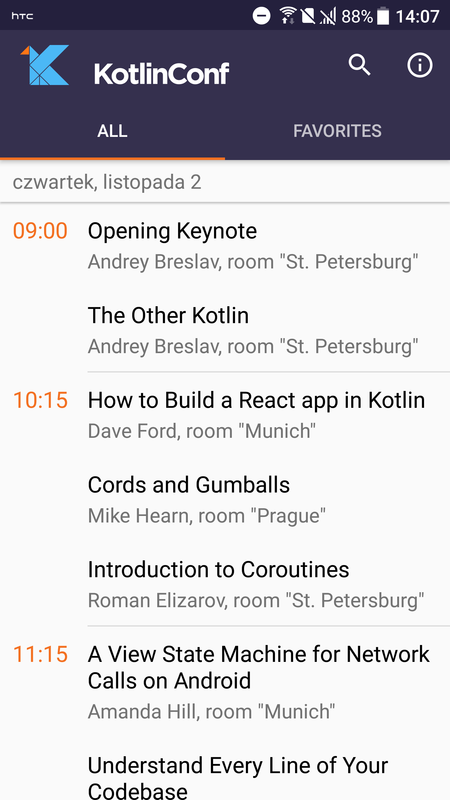 Kotlin Native is still under development, but in my opinion it looks like it can be a great tool in the nearest future. Despite all the cons I’ve mentioned above I would like to encourage you to give Kotlin/Native a try!